The Garden Bible can help homeowners understand the challenges of their outdoor space and what they need to do to create their garden and make it thrive. Photographed in rich full-color, this book will teach you how to develop a master plan for your yard. 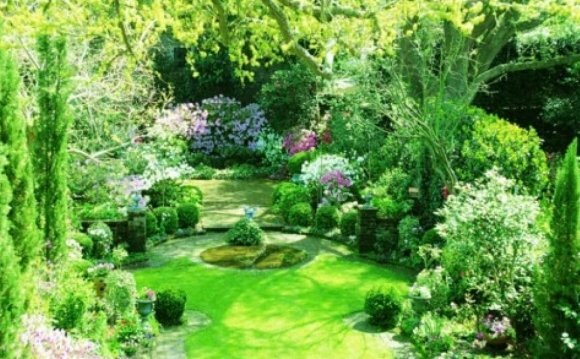 Many garden books explain how to grow specific flowers, care for shrubs, trees and lawn, and construct fences and hardscape. None take a homeowner from the beginning of the process: how to ask a professional the right questions, how to develop a budget, and how to identify and troubleshoot the challenges of their yard—drainage, erosion, privacy, noise, wind, too much or too little sun or shade. The Garden Bible will help you plan and problem solve so that your garden will grow, evolve, and be sustainable for years to come. Few books delve into landscaping style and cost-saving solutions as this insightful, beautifully illustrated book does. The Garden Bible shows you that not only is a great garden beautiful to look at, but it’s also great for the soul.